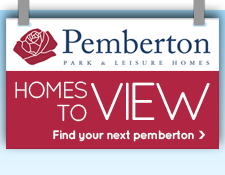 At Pemberton we respect your privacy. 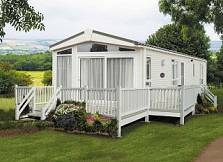 We have taken time and care to make sure our data handling processes are of the highest standard, so you can be sure that your personal information is secure. 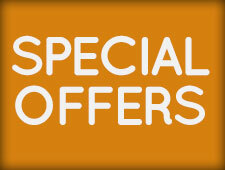 We will only send you marketing information if we have your permission to do so.  Please read on to see more details about when and how we collect personal information, and how we use it. 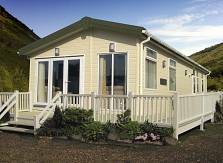 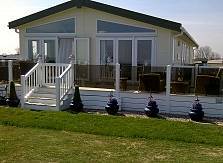 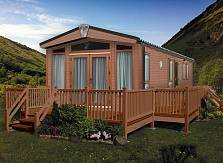 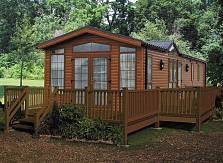 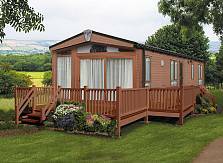 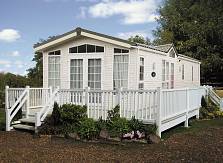 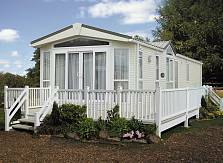 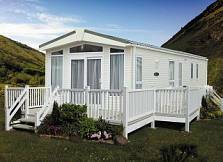 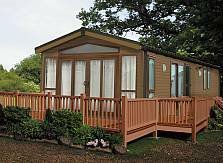 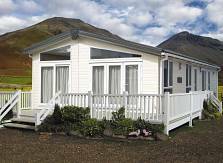 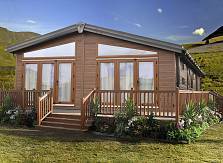 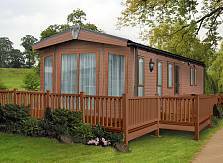 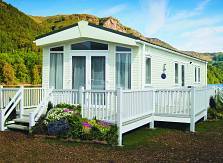 Pemberton Park and Leisure Homes Ltd is a manufacturer of holiday caravans. 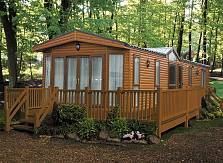 Our registered address is Woodhouse Lane, Wigan, Lancashire, WN6 7NF. 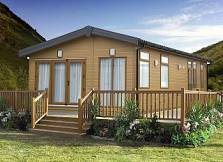 Pemberton is responsible for and is the data controller of, your personal information that it receives through any of the methods shown below. 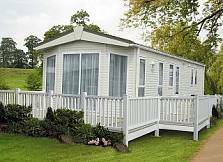 - Writing to Pemberton Leisure Homes, Woodhouse Lane, Wigan, Lancashire, WN6 7NF. 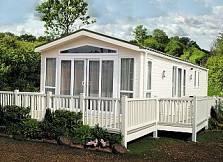 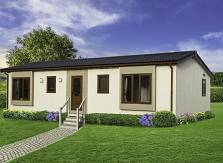 Write to Pemberton Leisure Homes, Woodhouse Lane, Wigan, Lancashire, WN6 7NF.